Students receive daily instruction throughout the academic year from highly trained dance educators and artists-in-residence. 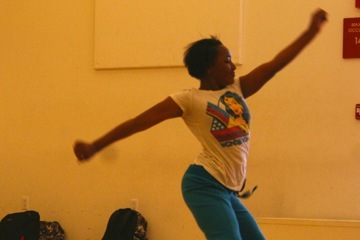 Master classes in salsa, Afro-Haitian, hip-hop, and other styles provide students with a well-rounded dance education. 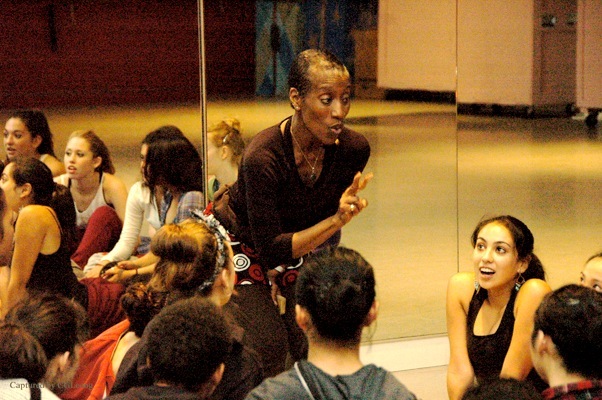 Students train in the professional studios at ODC Dance Commons and Alonzo King LINES Dance Center. Each year, Dance students are subject to a review and in-house audition and are placed in a level where they are supported and challenged. 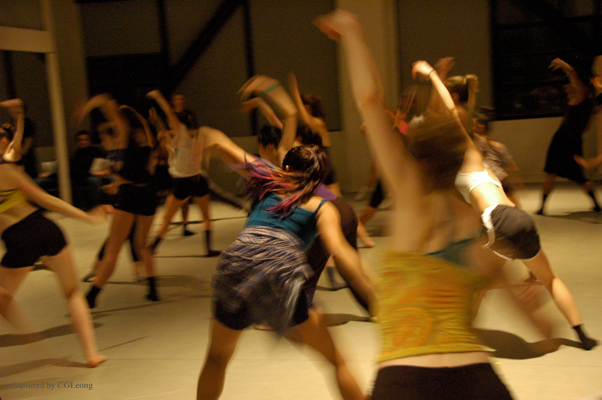 Students have the opportunity to choreograph and audition pieces to be performed in the annual spring Dance Concert.